With this module you can control the intensity of incandescent lamps, LED dimmable bulbs, power heating elements or fan speed controlled through a microcontroller or Arduino/Raspberry boards. This board have pull-up switch for SDA and SCL lines. 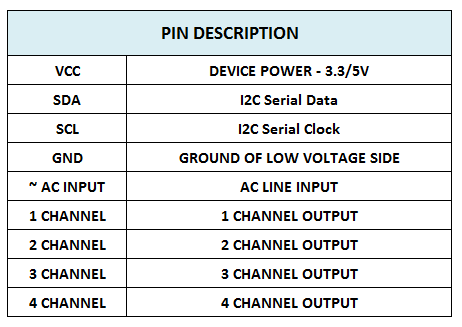 I2C-bus must be always pull-ups. 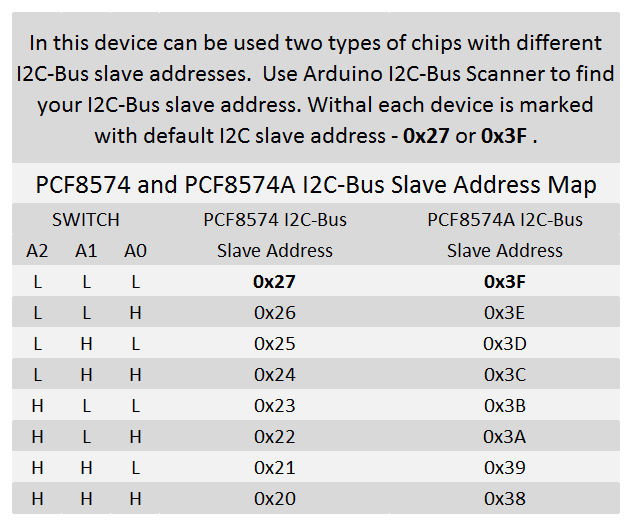 If you use more than one device on I2C-bus - one device must be pull-ups and others not.